Welcome to RogerEbert.com’s coverage of the 2015 Toronto International Film Festival. Managing Editor Brian Tallerico and contributor Susan Wloszczyna are on the scene with support from Tina Hassania, Sam Fragoso and Matt Fagerholm, and they will be posting regularly. The Toronto International Film Festival is celebrating its big 4-0 anniversary this year. But the 11-day event has been undergoing a version of middle-age spread ever since 1999, when DreamWorks decided to use North America’s premier toast to cinema as its launching pad for “American Beauty’s” march to Oscar glory. It didn’t take long before the rest of Hollywood took notice, as well as media types looking to gain an edge in covering upcoming fall releases. The fest has been expanding ever since—in size (the Bell Lightbox, its impressive official headquarters on King Street, is celebrating its fifth birthday), in scope of offerings and in impact, both as the semi-official start of the awards season but also as a boost to the economic climate of the film industry worldwide. To its credit, TIFF still finds room for both mainstream multiplex fare that will soon arrive in theaters (such as “The Martian,” Ridley Scott’s latest foray into outer-space starring Matt Damon and opening Oct. 2) alongside smaller art-house titles that might never get a chance to reach theater screens without TIFF exposure. To underline that commitment, this year’s edition inaugurates the fest’s first competitive program, Platform. 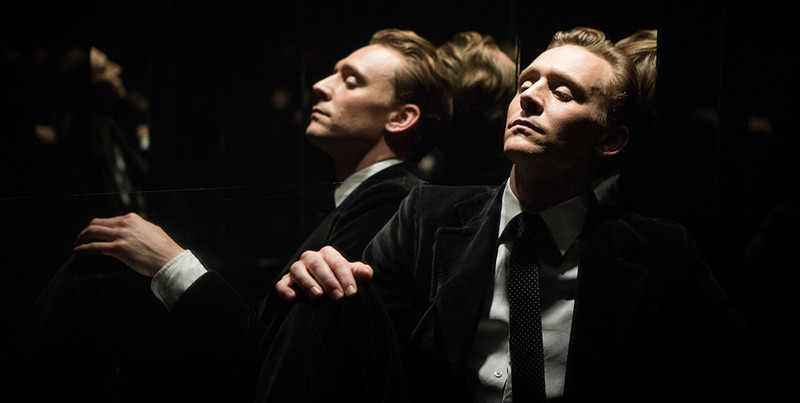 The slate of 12 international titles vying for a $25,000 prize include “High-Rise,” a British adaptation of J.G. Ballard’s dystopian novel, and "Land of Mine," a Danish-German post-World War II thriller about a team of schoolboy POWs who are tasked with the removal of still-active buried land mines. But TIFF, which is a rare film fest that also caters to the ticket-buying public, would be nowhere without the swarm of A-list talent that is once again trekking up north in the hopes of bettering their chances to go for the gold both at the box office and in trophy form. Among the flock of names making return appearances are Sandra Bullock, Jessica Chastain, Matt Damon, Johnny Depp, Idris Elba, Tom Hardy, Jake Gyllenhaal, Helen Mirren, Julianne Moore, Eddie Redmayne and Kate Winslet. After veering away from the tradition of a featuring a Canadian release in the opening -night gala spot, the party gets started with a film directed by a Montreal native who’s been on a hot streak of late. Jean-Marc Vallee (“Dallas Buyers Club,” “Wild”) returns for the third year in a row with “Demolition,” a quirky drama about a man (Jake Gyllenhaal) who decides after a tragic loss to completely change his life with the help of a single mom (Naomi Watts). The fest unveiling is a bit of a tease, however, since the movie doesn’t open until April 2016. But plenty of titles among the 289 or so features—132 world premieres—that will screen through Sept. 20 are opening this year. And more than a few will be vying for Academy Award attention as well. There are at least two noteworthy trends among the entries . One involves one of Oscar’s favorite genres: The biopic. As has been the case—for good and bad—for the past couple awards seasons, these fact-based stories are mostly about noteworthy men. That four of the last five best-actor winners—Colin Firth (“The King’s Speech”), Daniel Day-Lewis (“Lincoln”), Matthew McConaughey (“Dallas Buyers Club”) and Eddie Redmayne (“The Theory of Everything”)—have played real-life characters probably is a factor. And all but Day-Lewis made a pit stop at TIFF on their way to victory. 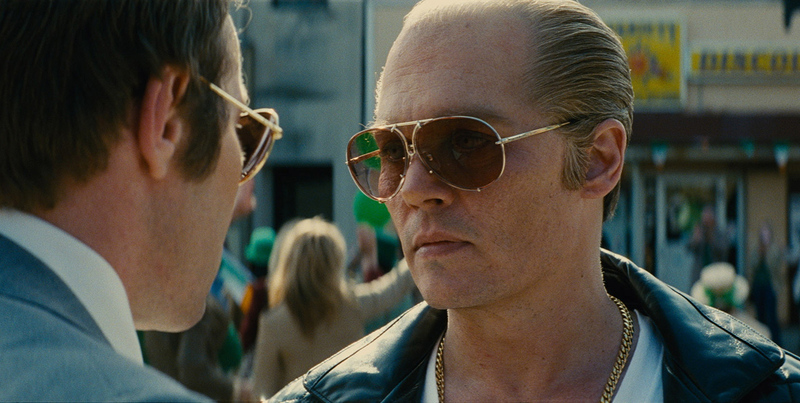 Arriving with Telluride buzz in tow, Depp eschews vanity along with a goodly portion of his floppy locks as vicious Boston gangster James “Whitey” Bulger, whose untouchable status as an FBI informant leads to more than a few lethal consequences. Directed by Scott Cooper (“Crazy Heart”). “Breaking Bad’s” Bryan Cranston stars as Dalton Trumbo, the screenwriter behind “Spartacus” and “Exodus,” who kept his career alive despite being blacklisted as a communist in the late ‘40s. Directed by Jay Roach (HBO’s” Recount” and “Game Change”). Ethan Hawke learned to play the trumpet—and does his own singing—to authentically bring to life jazz great Chet Baker as he attempts a comeback after a 1968 assault. 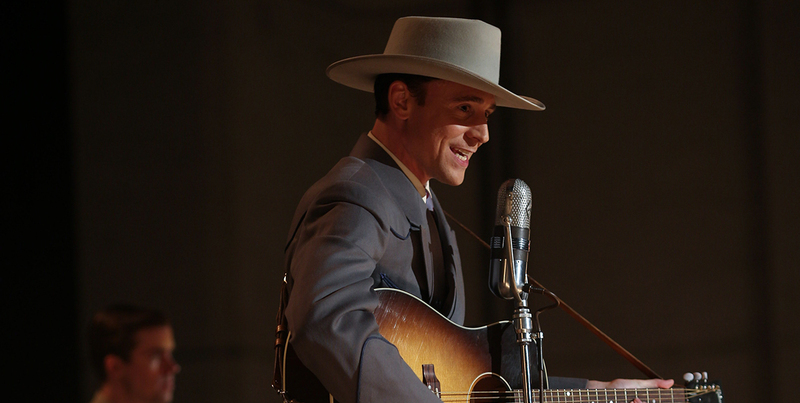 Shades of “The Buddy Holly Story” and “Walk the Line.” British star Tom Hiddleston (Loki in the “Thor” franchise) is more than a little bit country as the singer-songwriter who gave the world such hits as “Your Cheatin’ Heart” and “I’m So Lonesome I Could Cry” before dying of addiction-related heart failure at age 29. Here’s hoping someone will do a delicious biopic about Dame Maggie Smith one day. In the meantime, we have the “Downton Abbey’s” Dowager Countess down-scaling for this tale of how it came to be that an eccentric pensioner named Miss Mary Shepherd lived in a dilapidated car in writer Alan Bennett’s driveway for 15 years. Directed by Nicholas Hytner (“The Madness of King George”). Tom Hardy does double-duty as the notorious identical twin gangsters known as the Kray brothers, who ruled over an organized crime empire in London’s East End in the ‘60s. This latest from filmmaker Brian Helgeland (“42”) gathered a so-so reaction in Venice. Stephen Hawking redux with a twist. Racism and genius collide in the story about Srinivasa Ramanujan (Dev Patel of “Slumdog Millionaire”), a brilliant Indian mathematician who struggles to find his place at Cambridge University under the mentorship of an elder numbers whiz (Jeremy Irons). Director Stephen Frears (“The Queen”) is behind the camera of this fact-based expose about the disgraced god of road-racing cyclist, Lance Armstrong (Ben Foster). In her directorial debut that premiered at Cannes, Natalie Portman plays the mother of the boy who would grow up to be Jerusalem-born writer Amos Oz, who came of age during the beginnings of the state of Israel. Reviewers at Cannes found Portman’s efforts to relate a story that reflects her own life well-meaning but uneven. An epic love story about martial-arts superstar Jackie Chan’s parents. The drug-smuggling widow and a former spy escape from war-ravaged China to Hong Kong, where they start a new life together. But the rest of the 2015 gang are all here, ready to take advantage of the fact that gay marriage and Caitlyn Jenner continue to be headline grabbers. Two of those films straddle the line between biopics and explorations of non-hetero sexuality. And they just happen to star the current best actor and actress winners. Also premiering at TIFF is “About Ray,” about how a single mother (Watts again) and a lesbian grandmother (Susan Sarandon) deal with the news that their teen daughter and granddaughter (Elle Fanning) wants to transition into becoming a male. Meanwhile, director Roland Emmerich (“Independence Day”) takes a break from blockbusters for “Stonewall,” a passion project that is a fictionalized account of the riots between LBGT bar-patron protestors and police that gave birth to the gay-rights movement in 1969. And if all that doesn’t give you enough satisfaction, one of the original rock ‘n’ roll bad boys, Rolling Stones guitarist Keith Richards, will be lurking about to tout his Netflix doc “Under the Influence,” directed by Morgan Neville (“20 Feet From Stardom”). Next Article: Ava DuVernay to be Honored at TIFF Ebert Tribute Previous Article: Telluride 2015: "Ixcanul" and "Heart of a Dog"